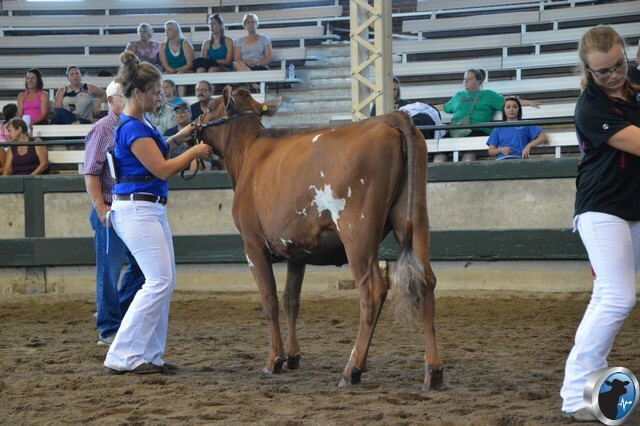 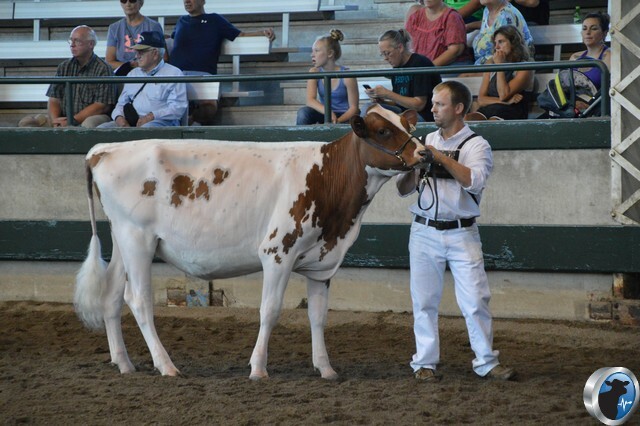 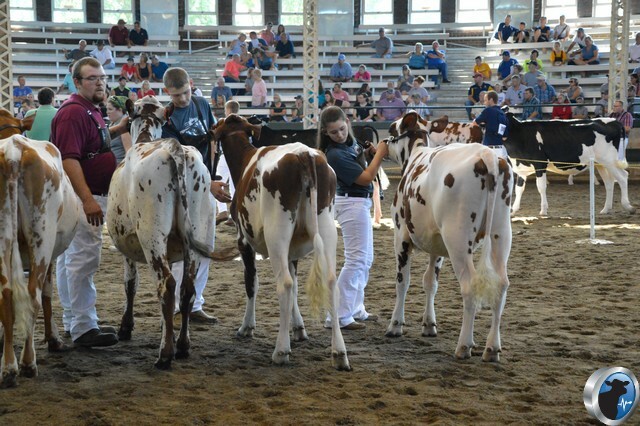 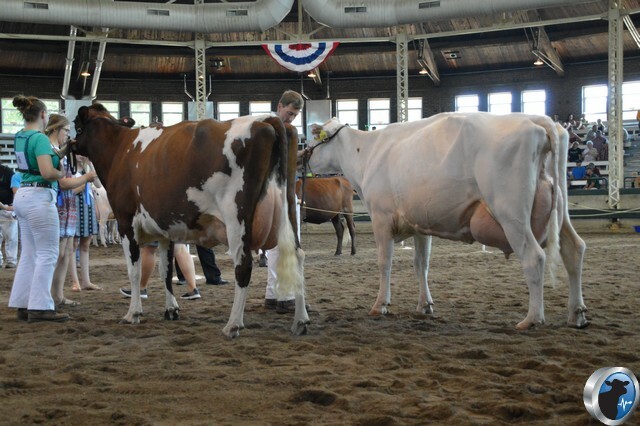 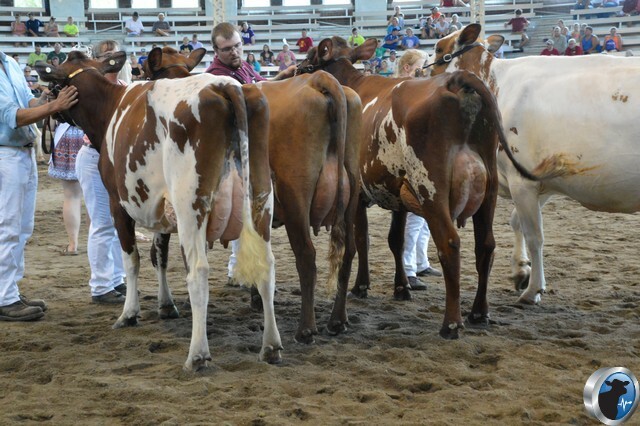 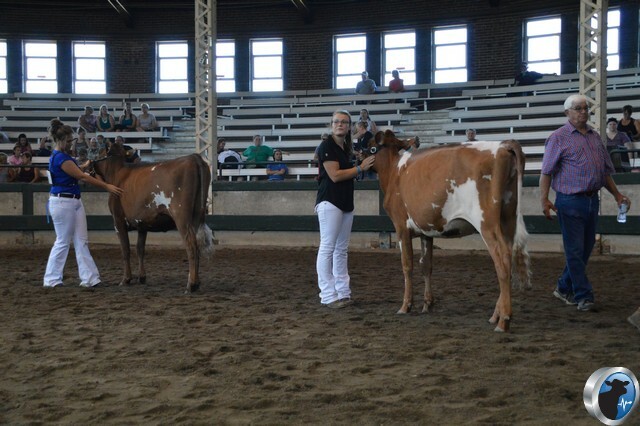 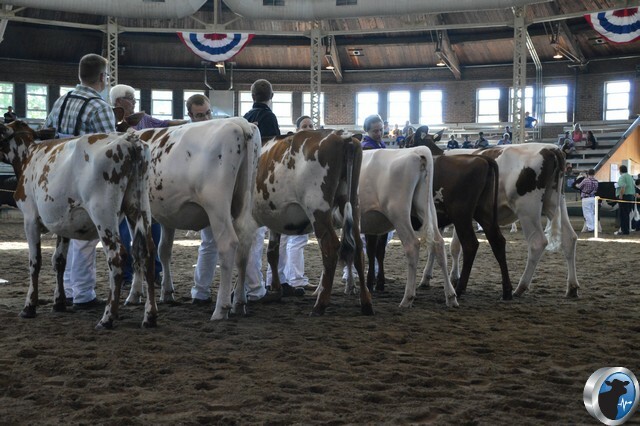 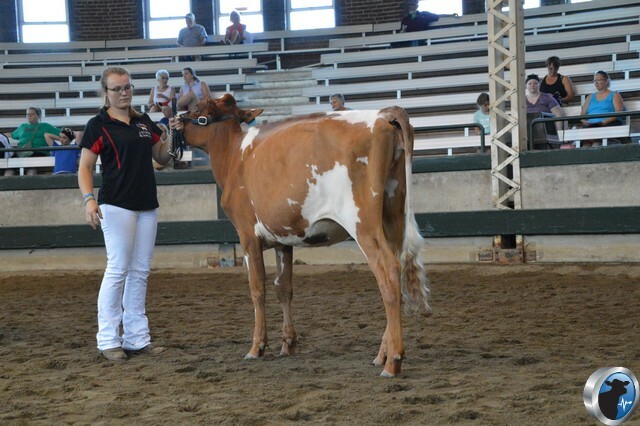 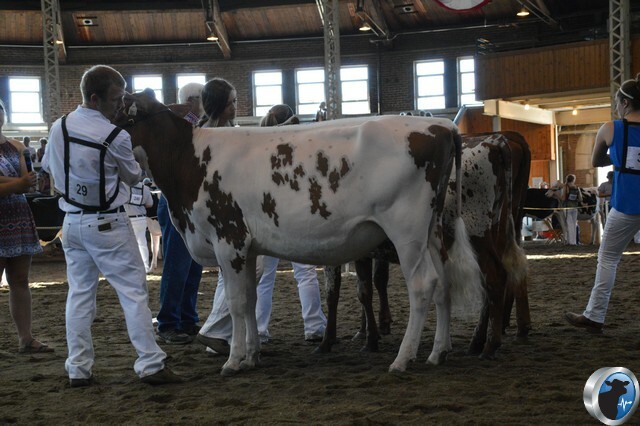 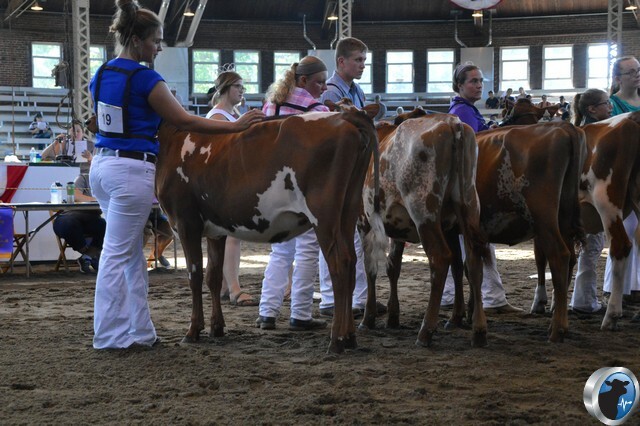 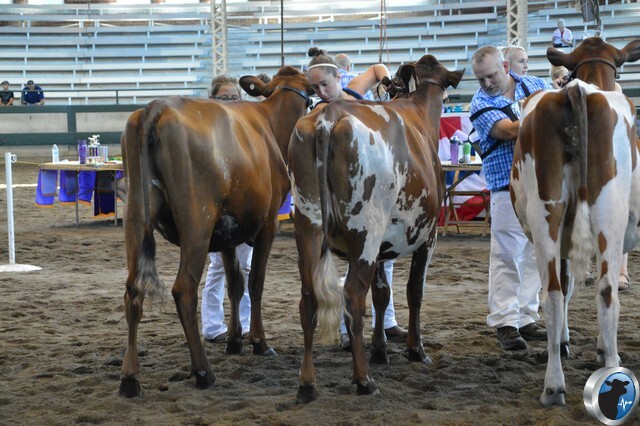 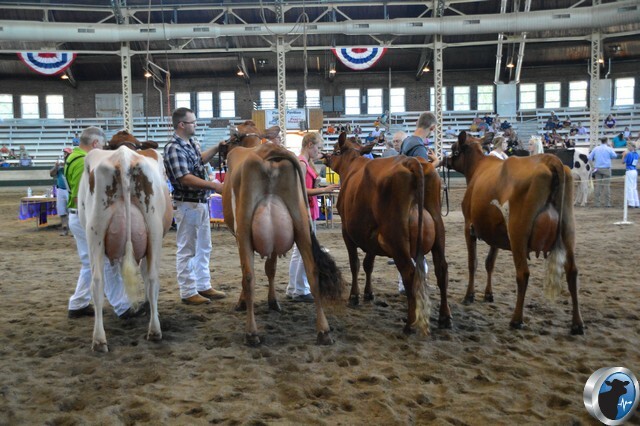 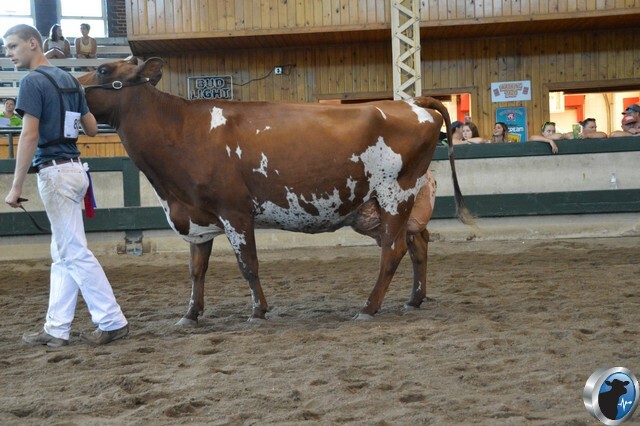 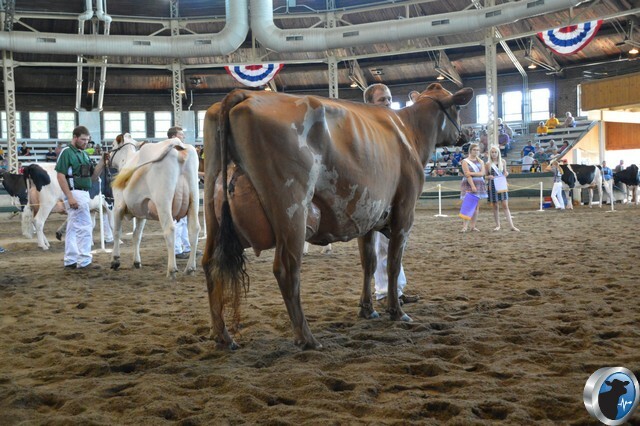 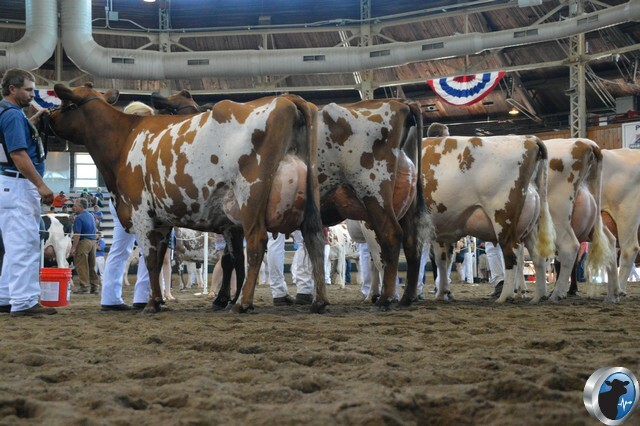 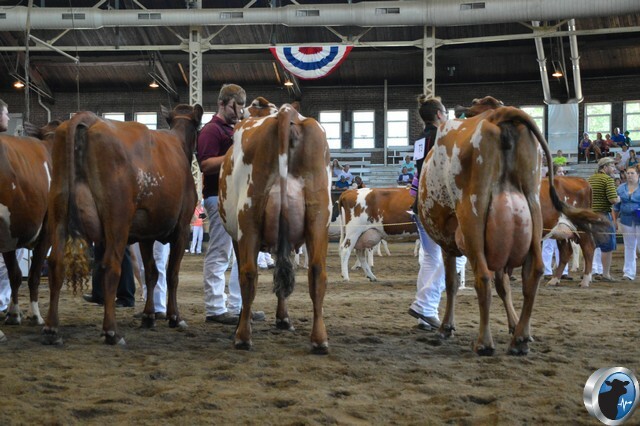 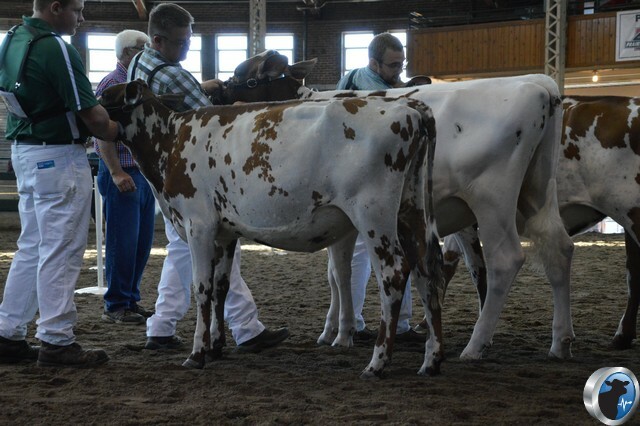 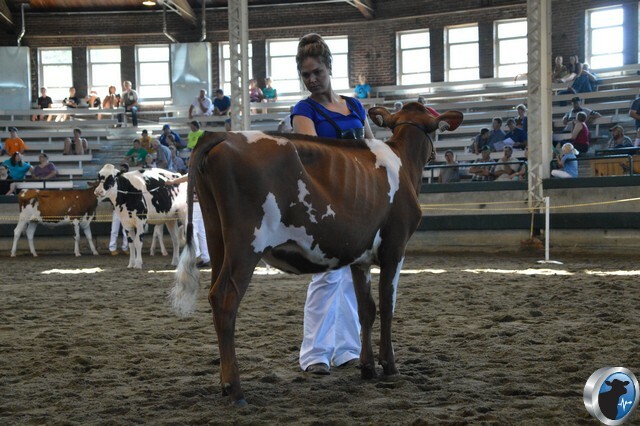 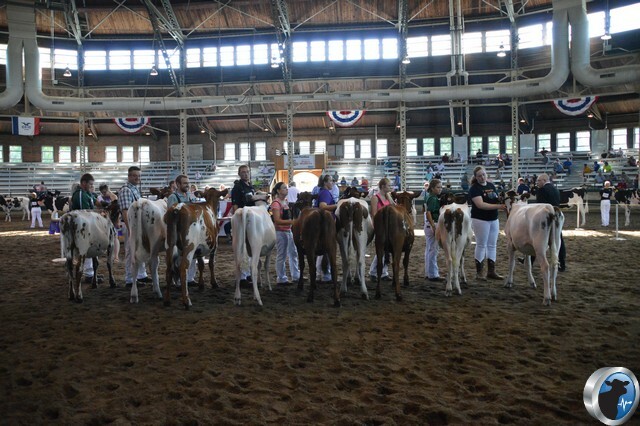 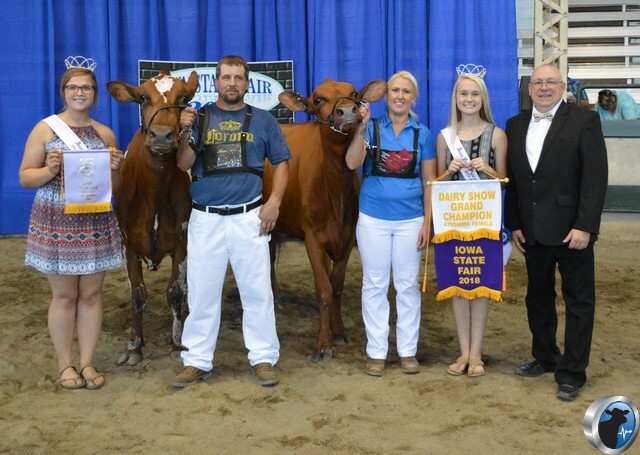 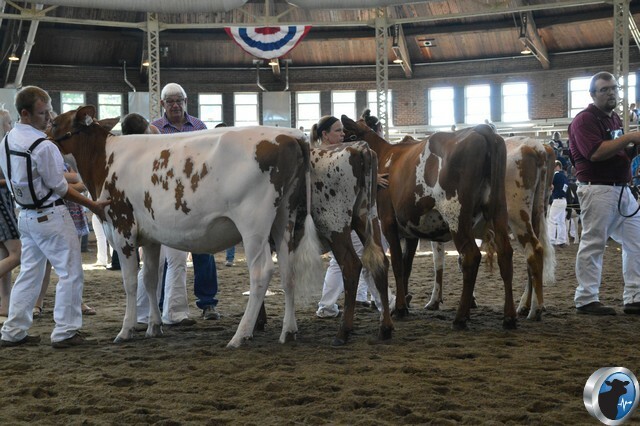 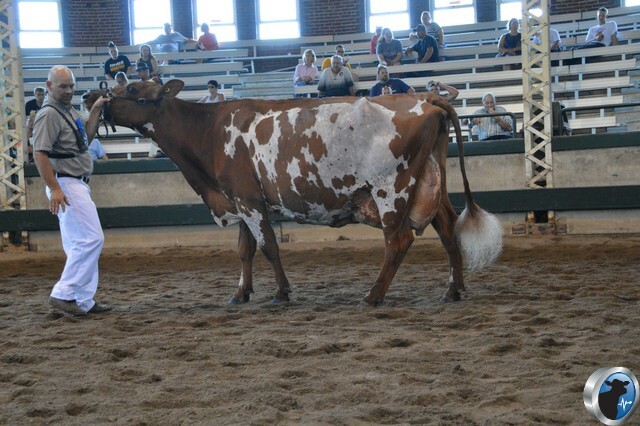 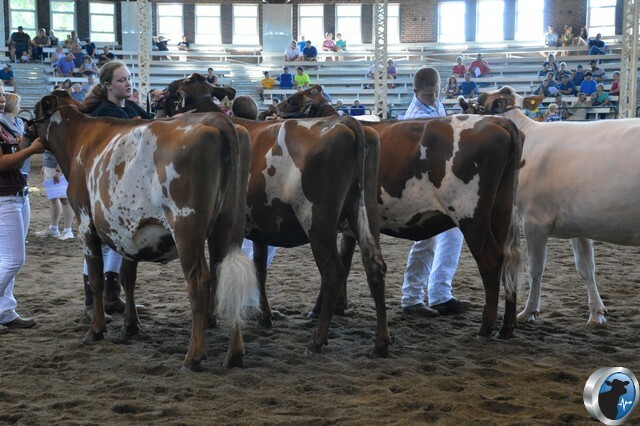 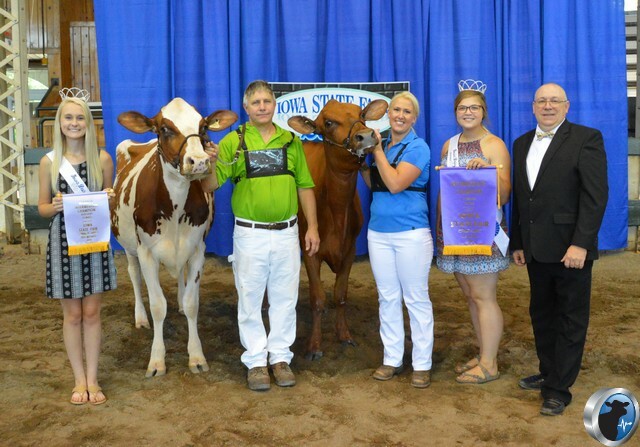 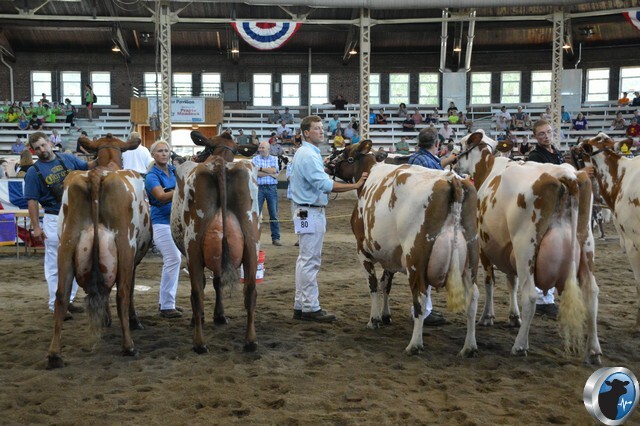 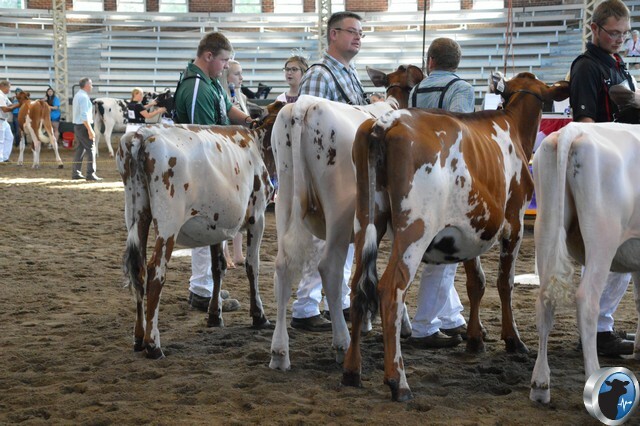 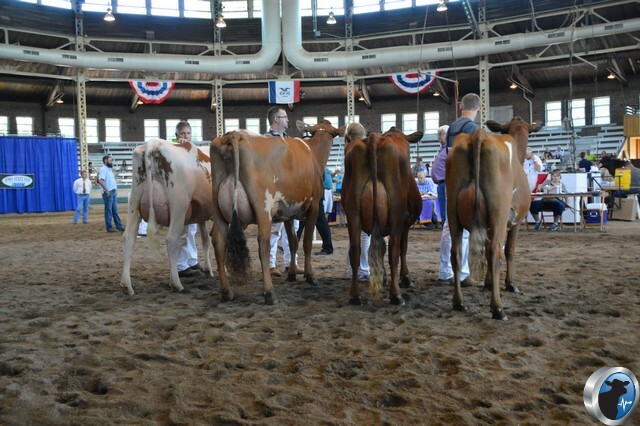 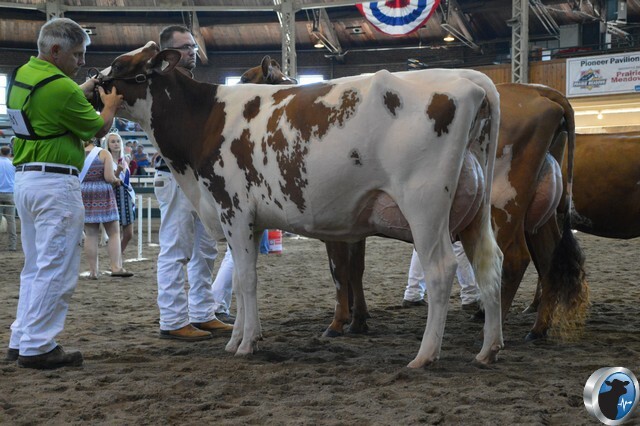 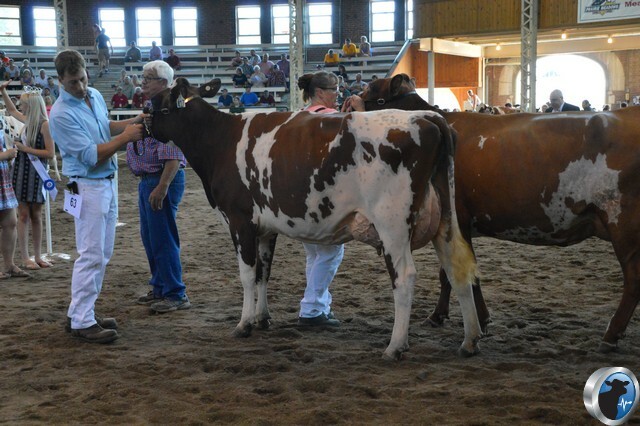 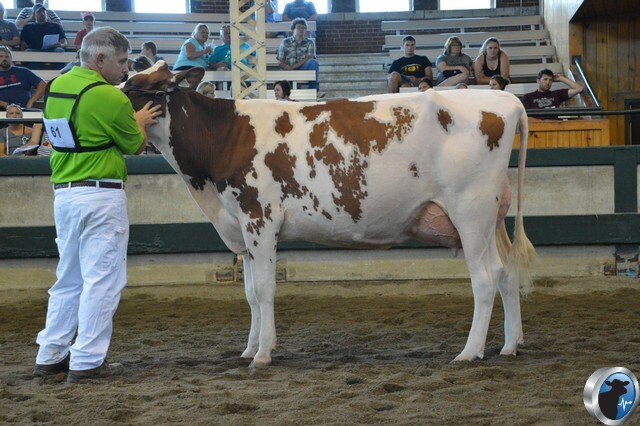 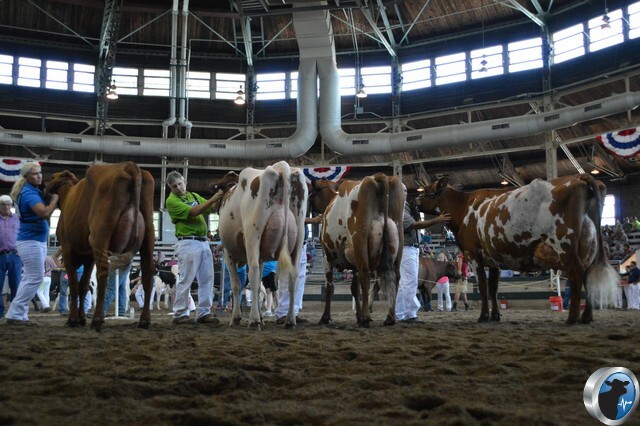 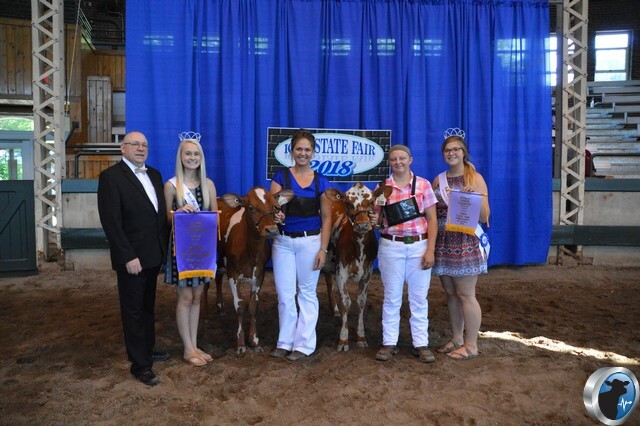 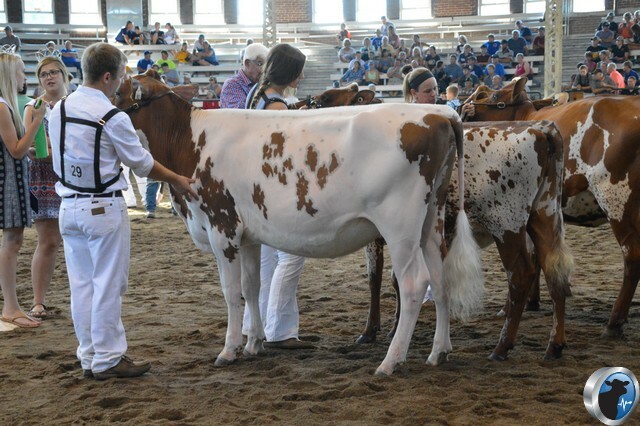 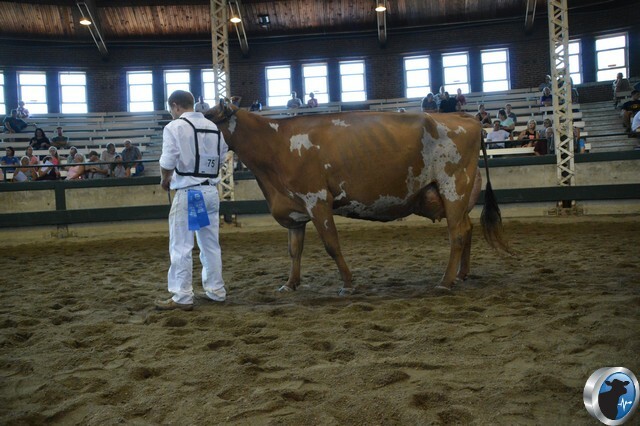 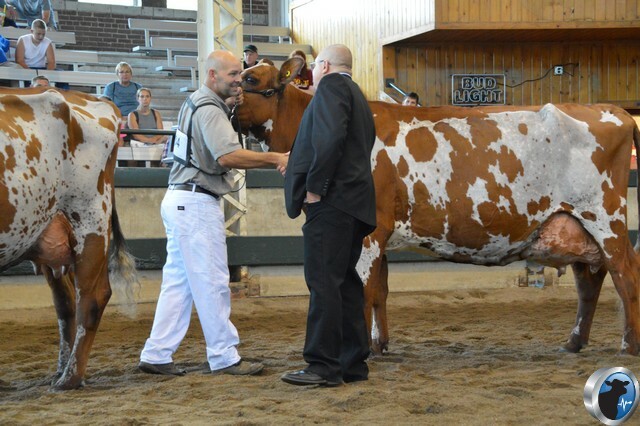 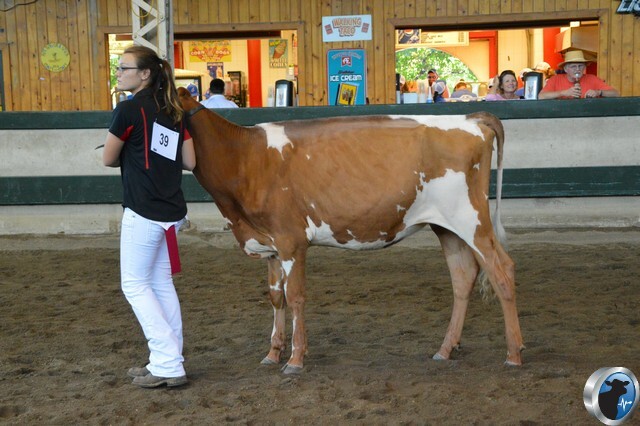 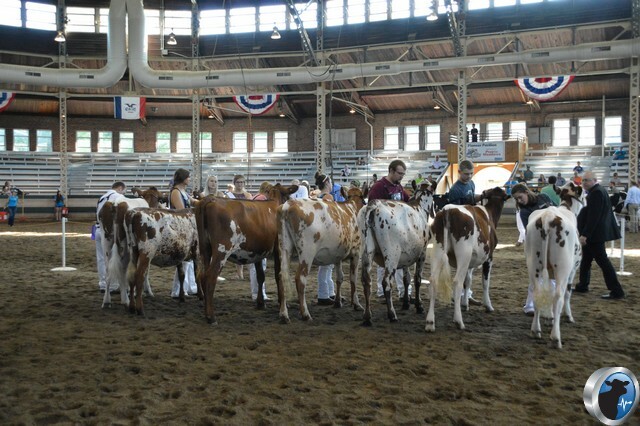 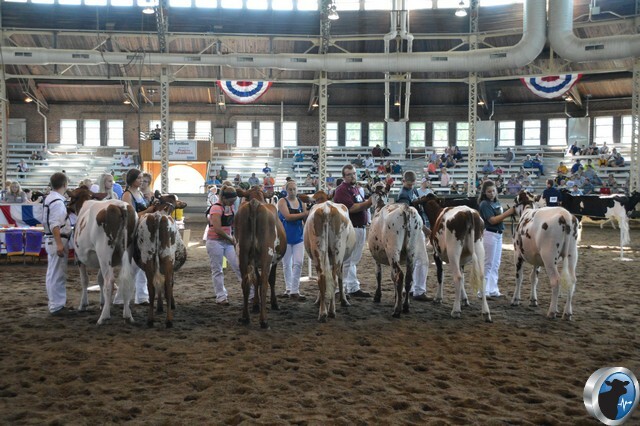 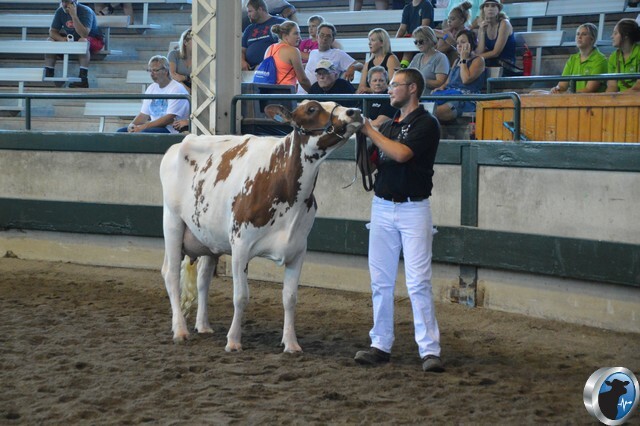 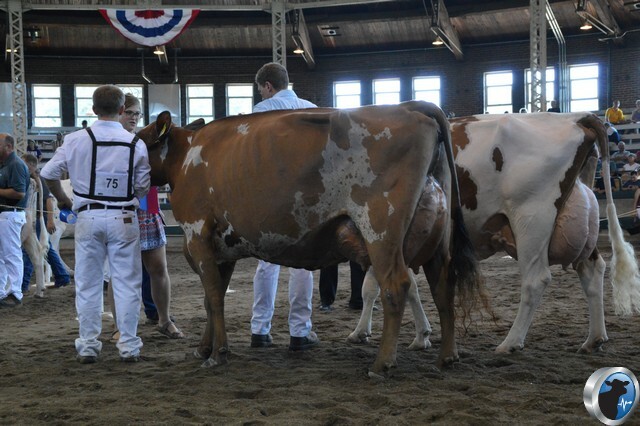 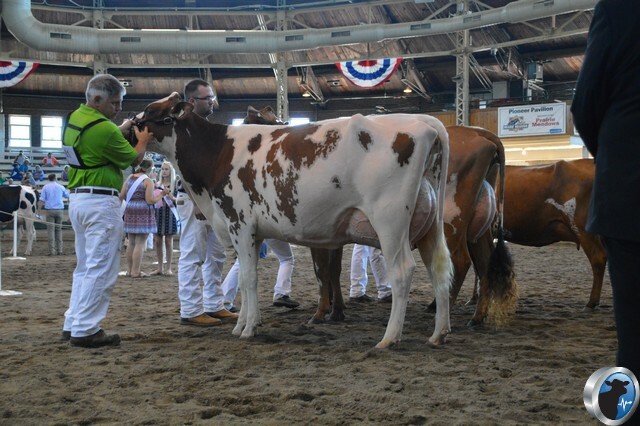 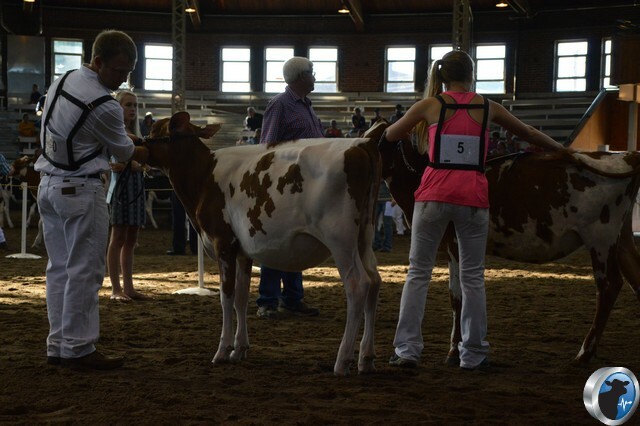 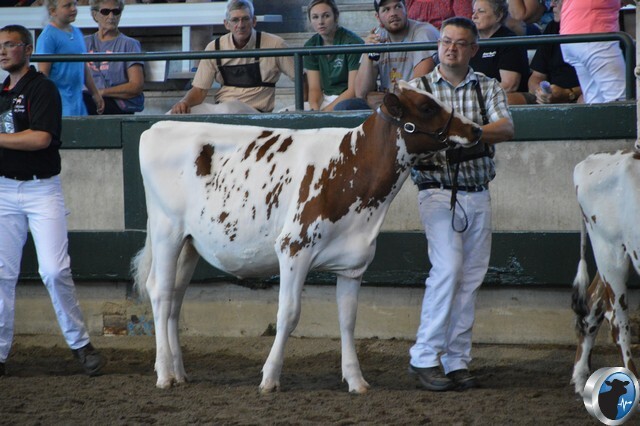 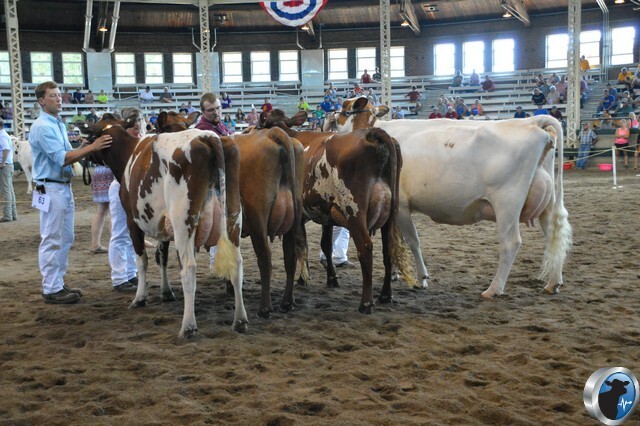 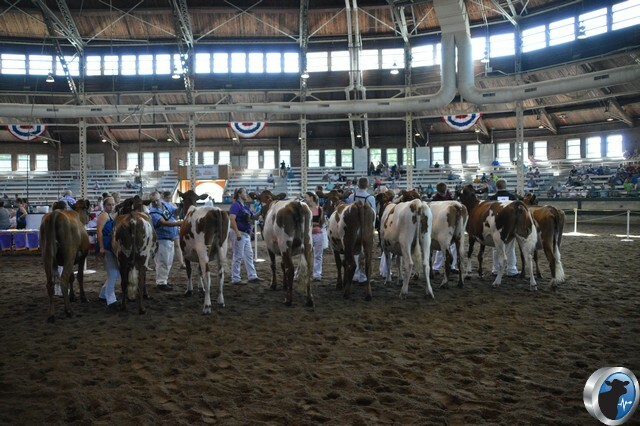 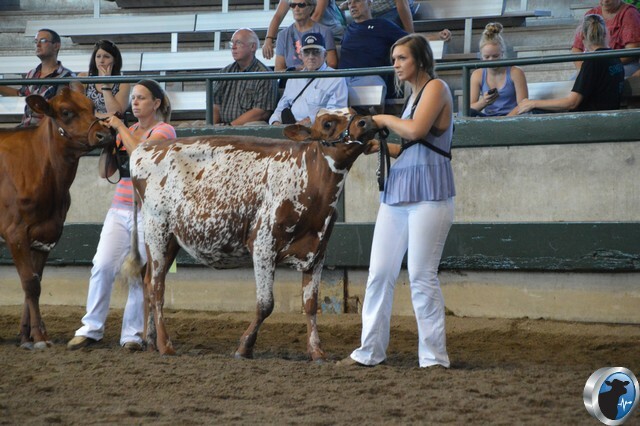 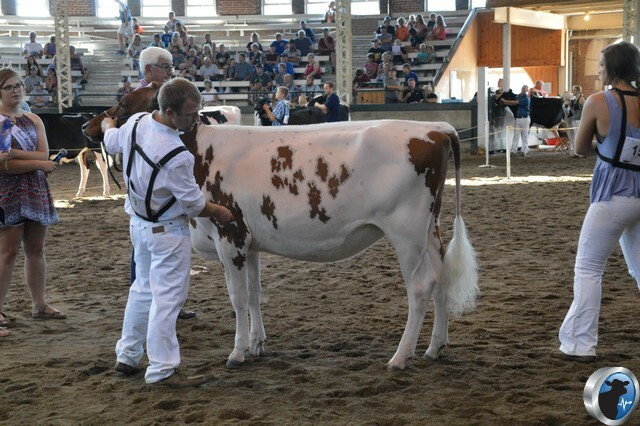 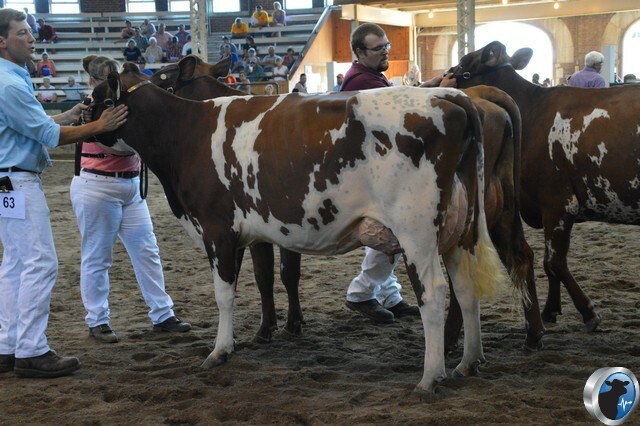 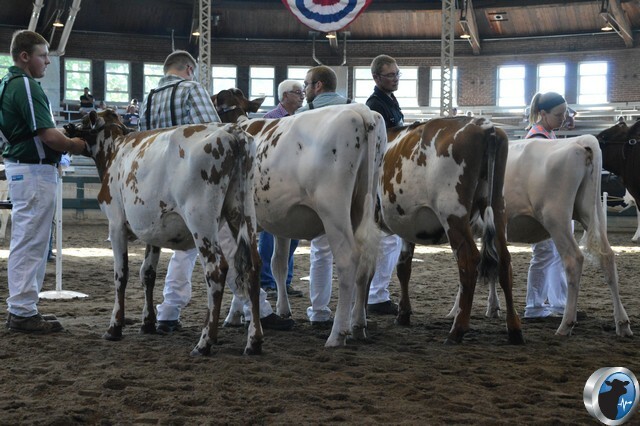 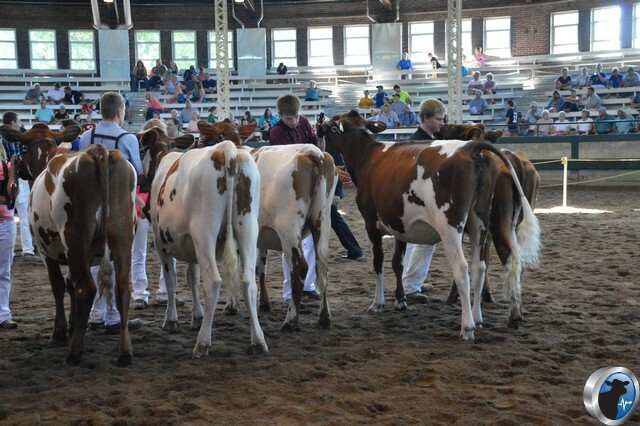 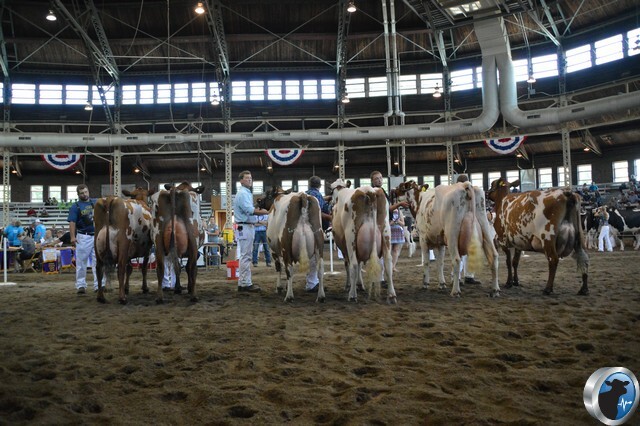 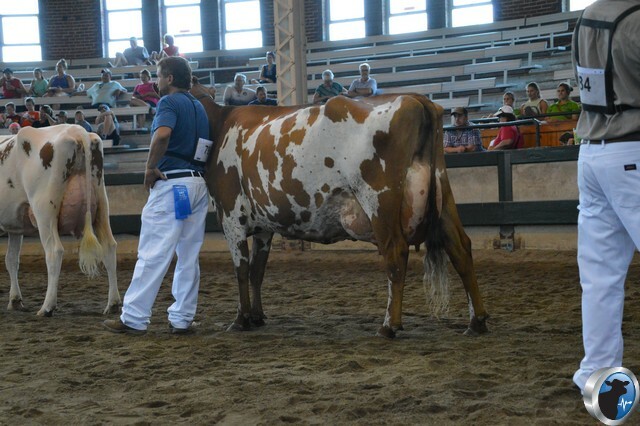 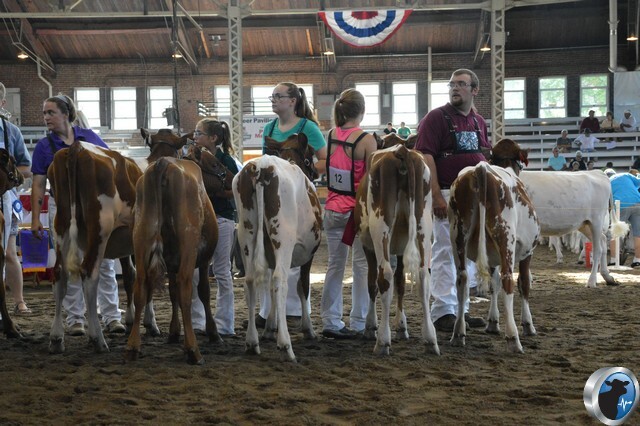 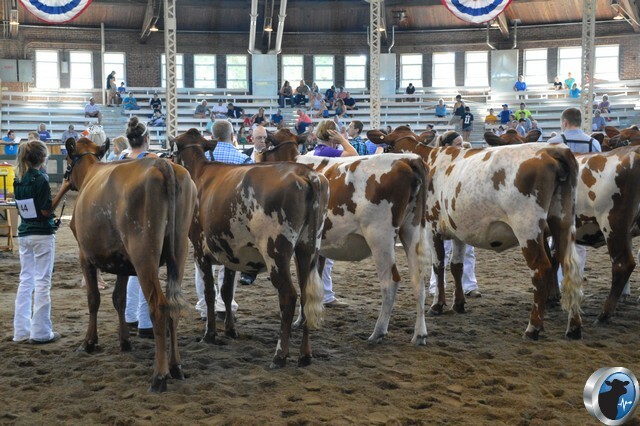 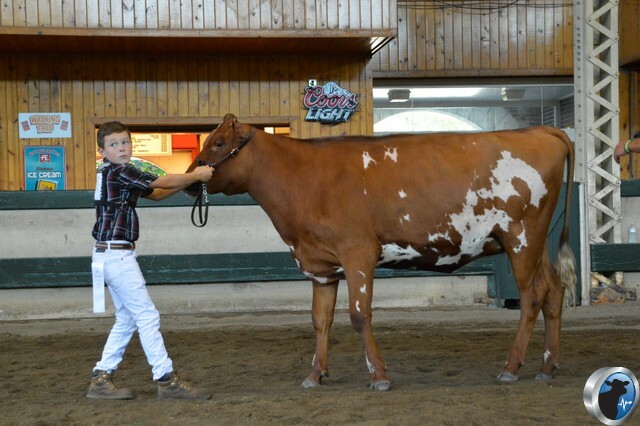 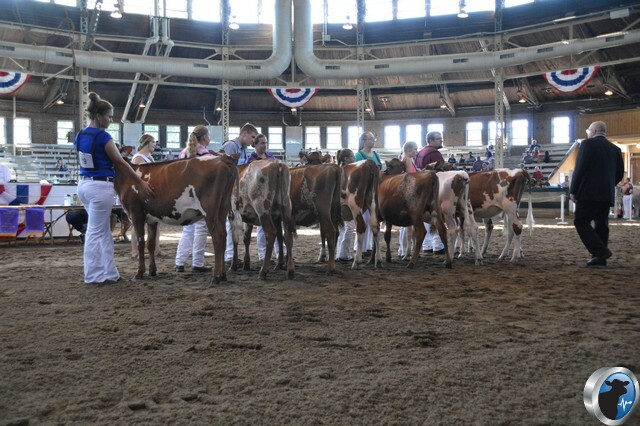 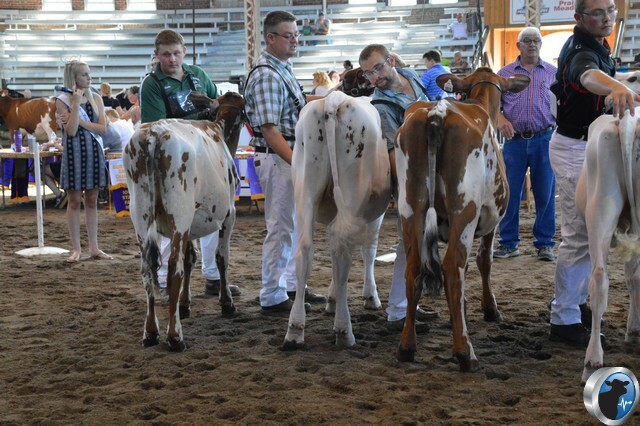 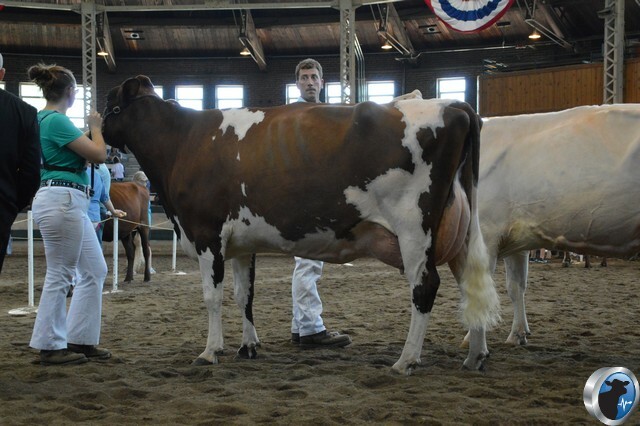 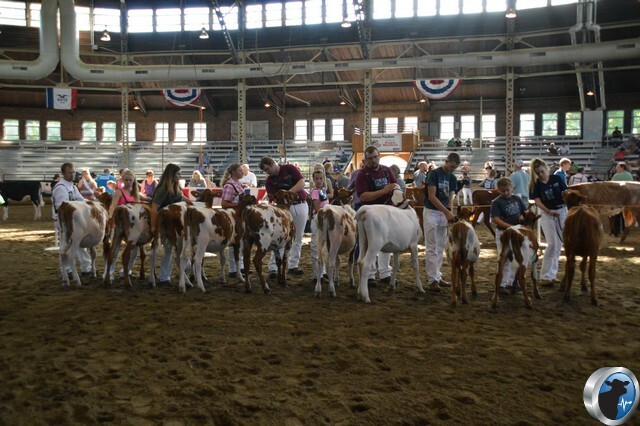 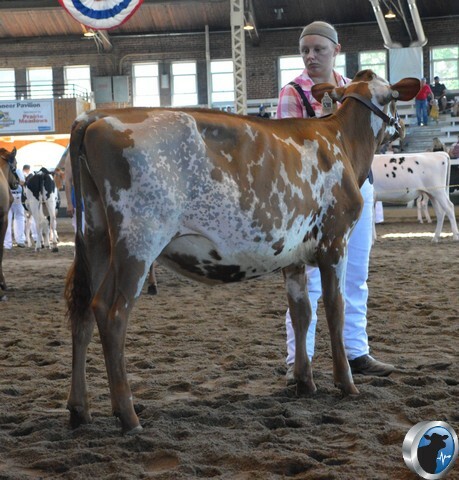 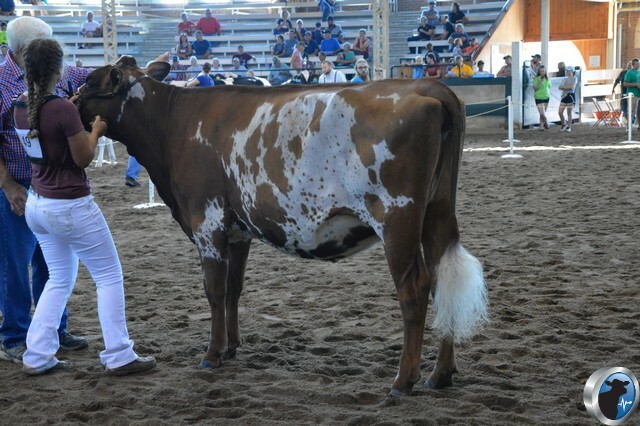 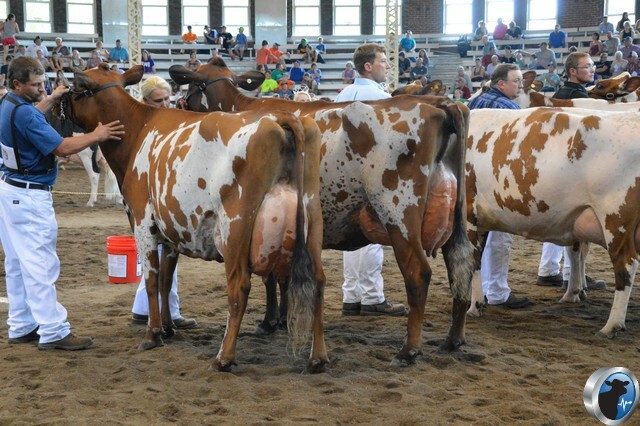 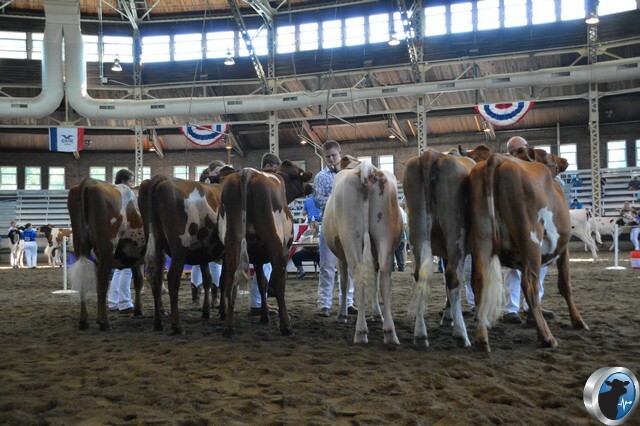 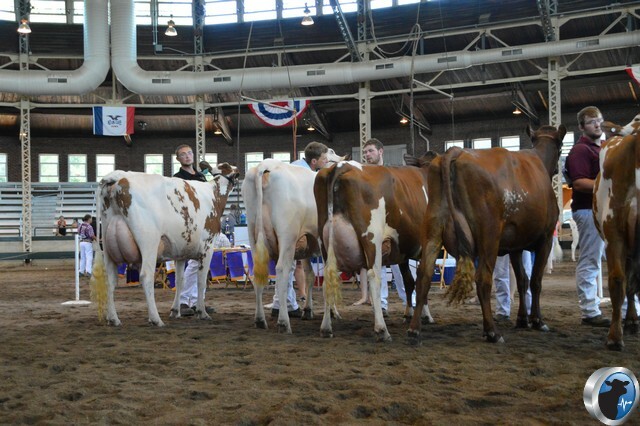 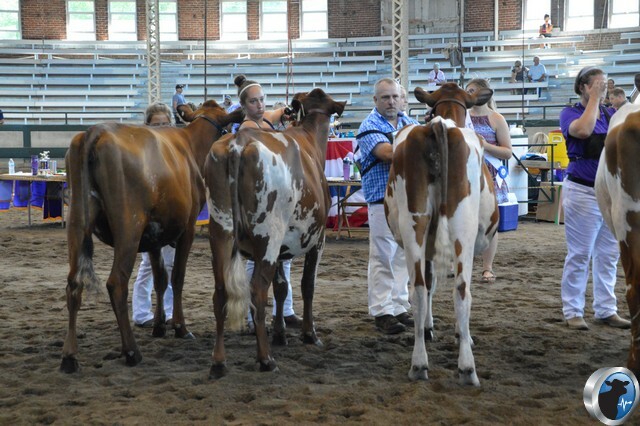 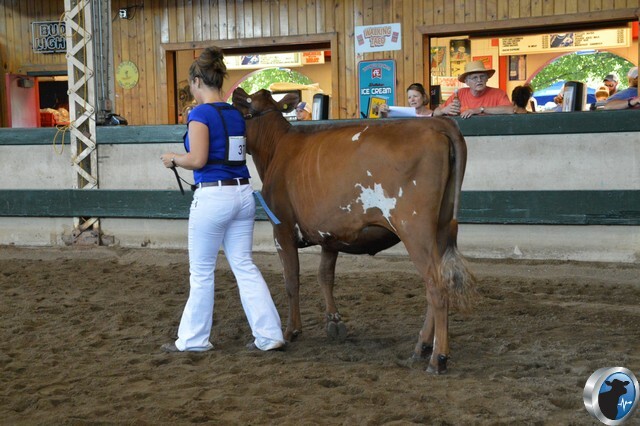 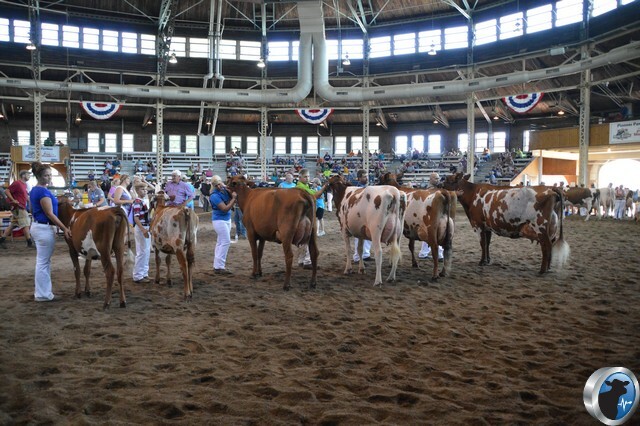 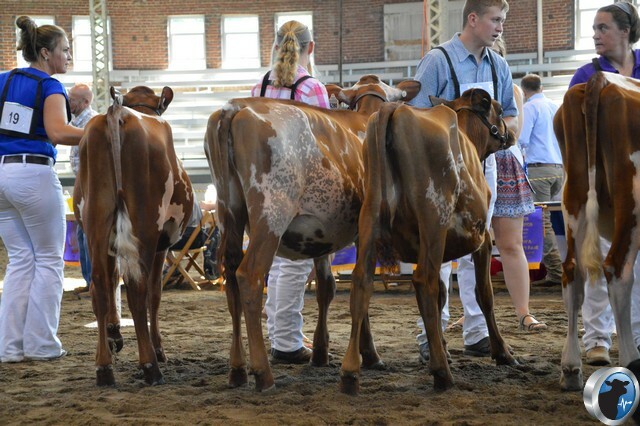 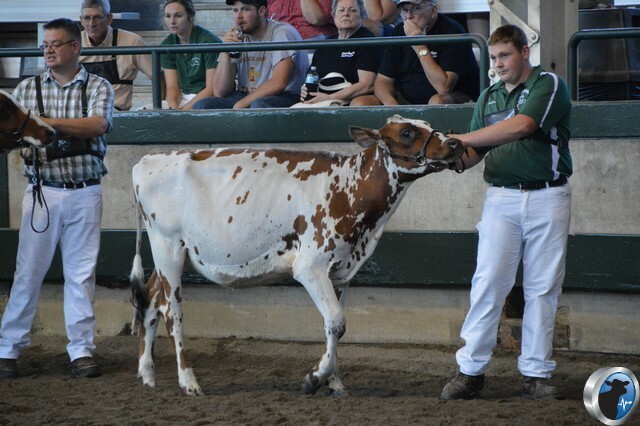 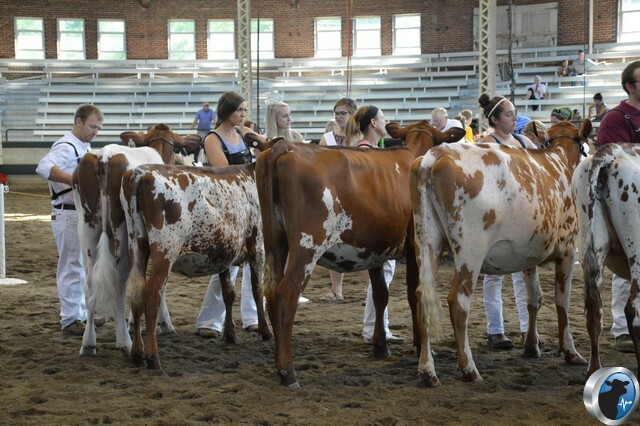 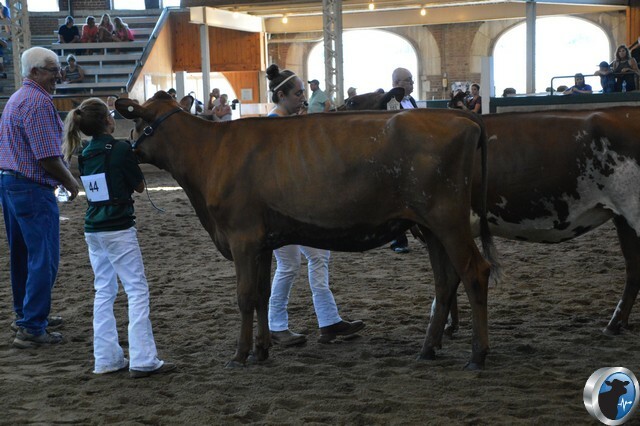 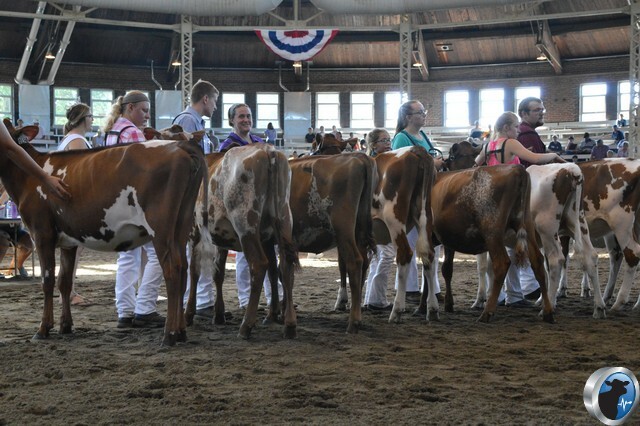 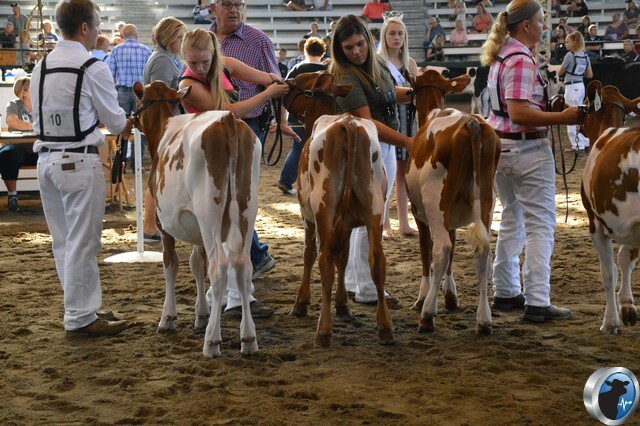 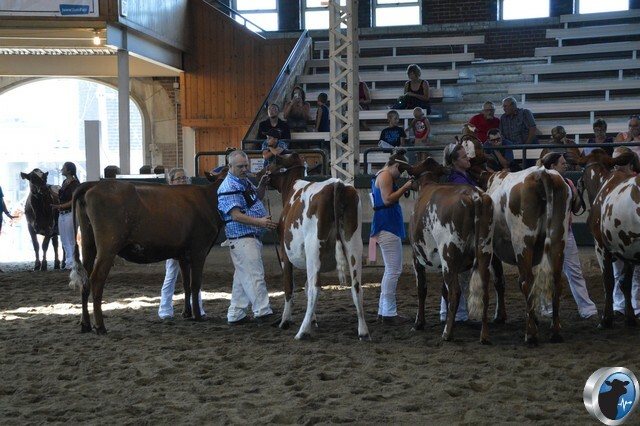 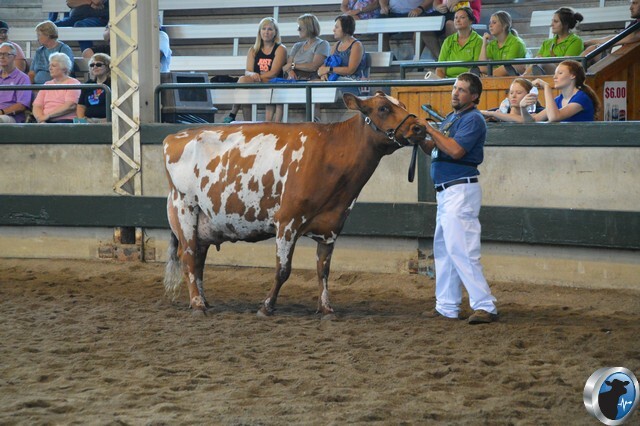 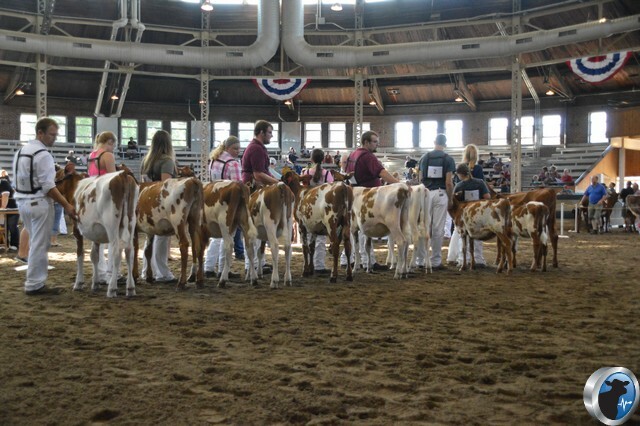 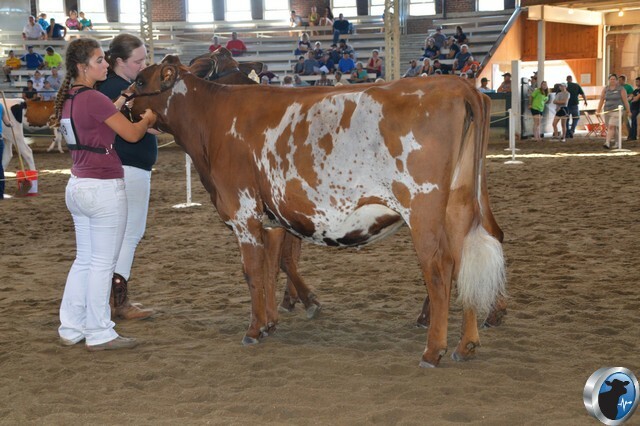 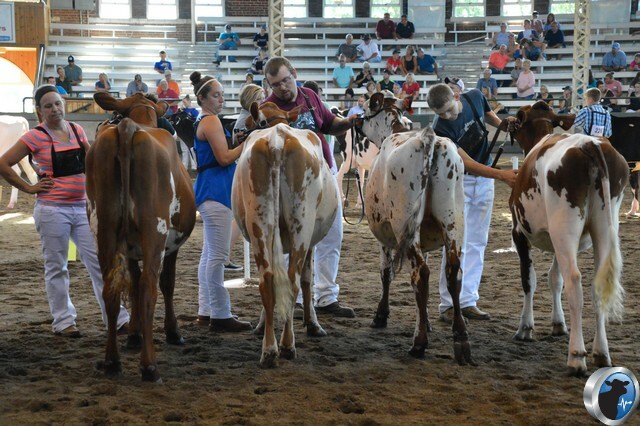 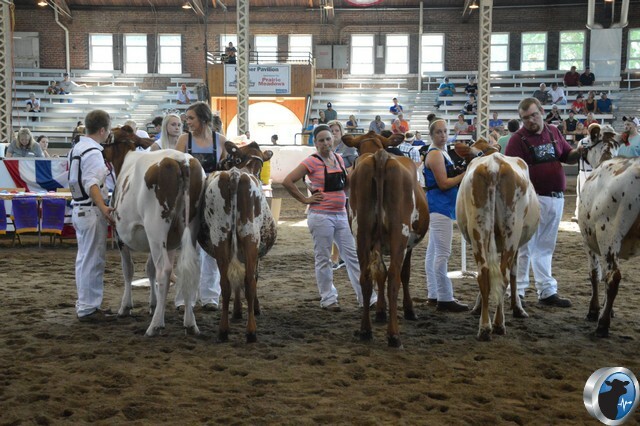 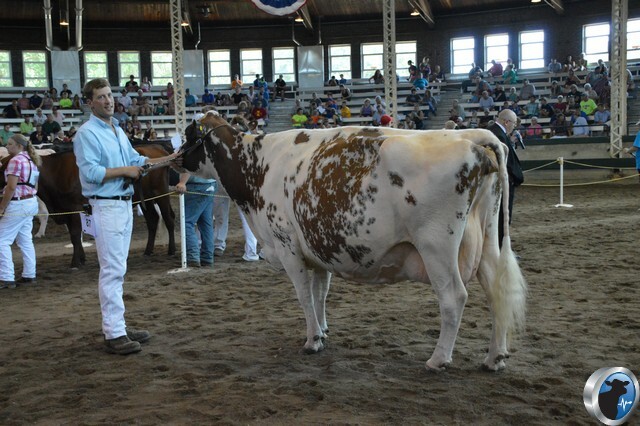 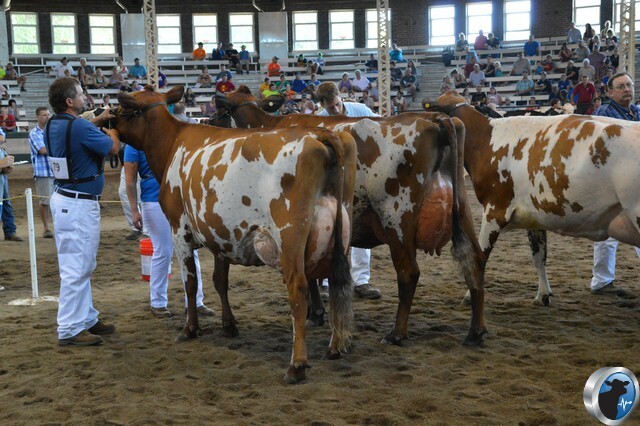 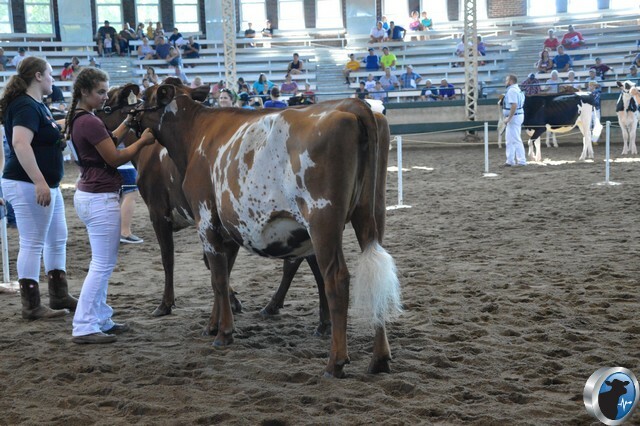 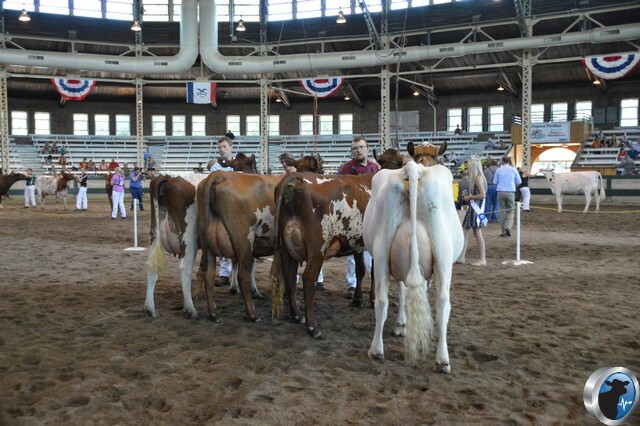 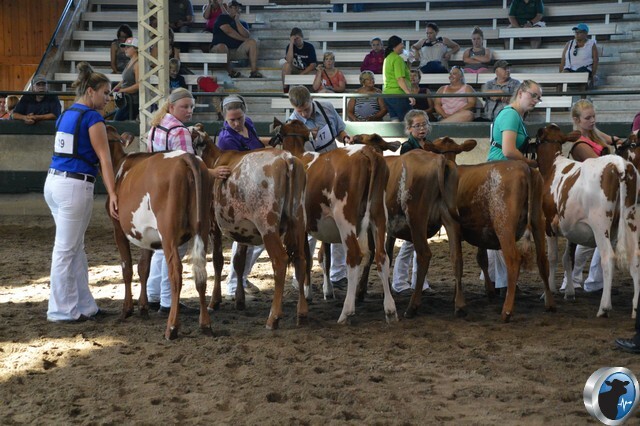 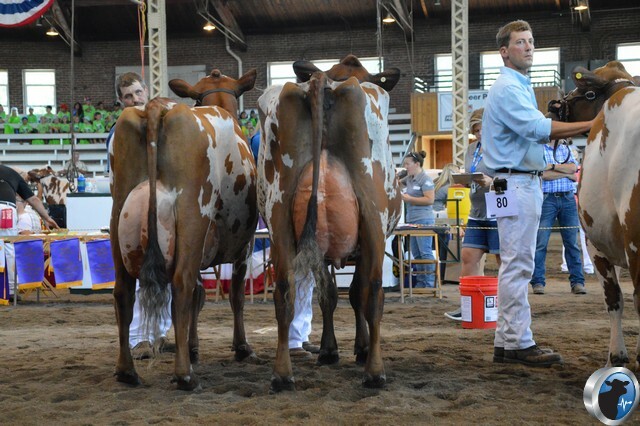 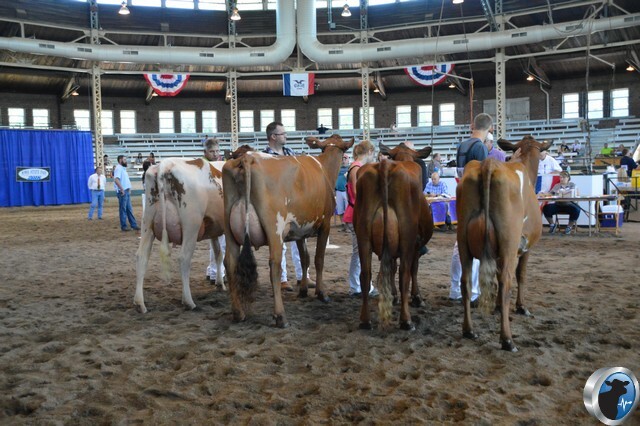 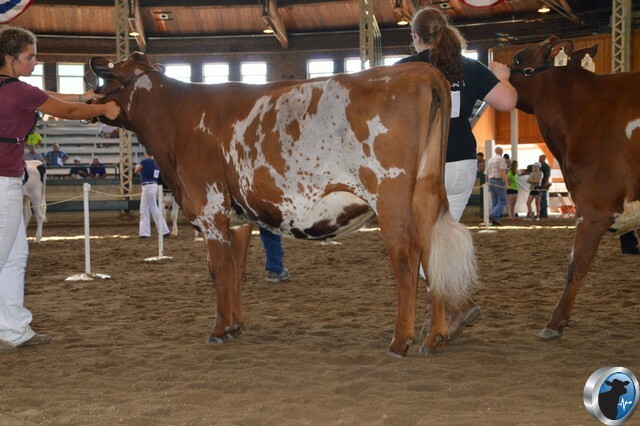 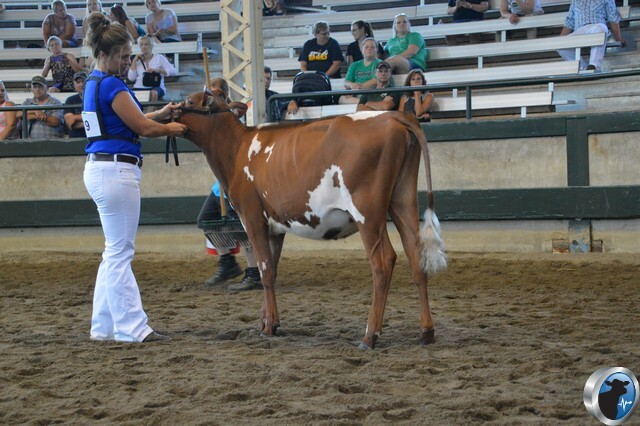 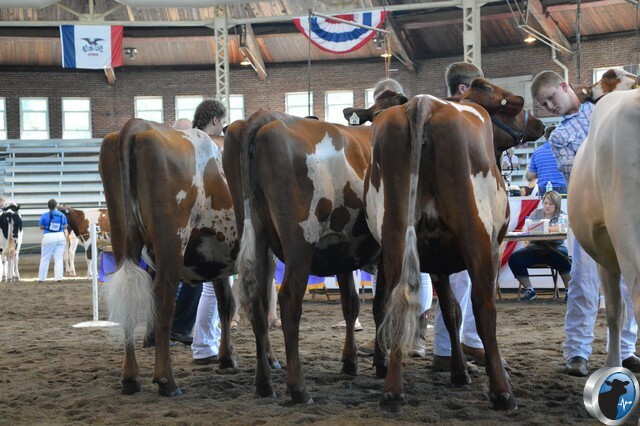 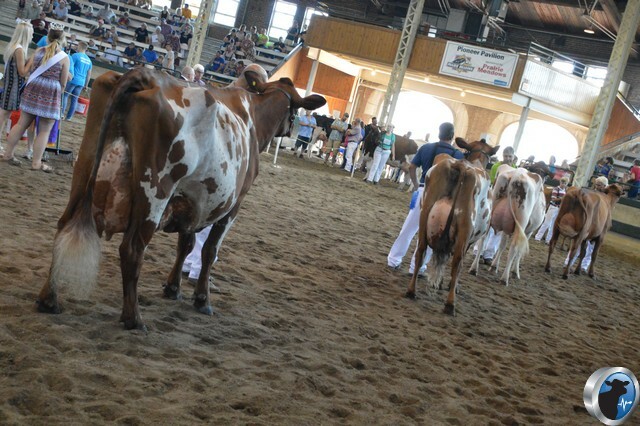 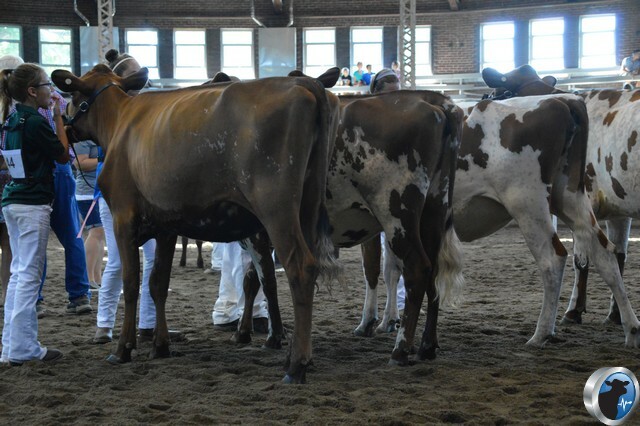 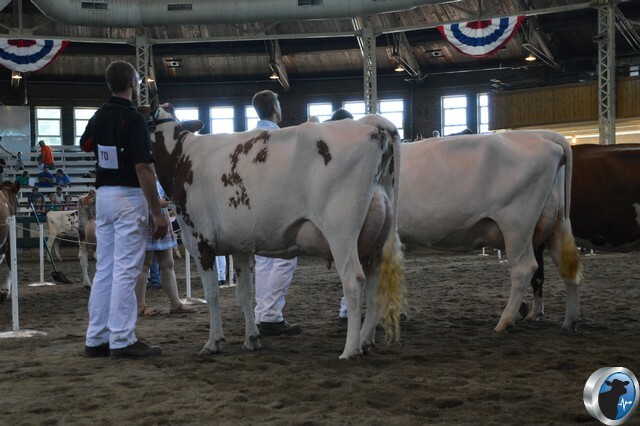 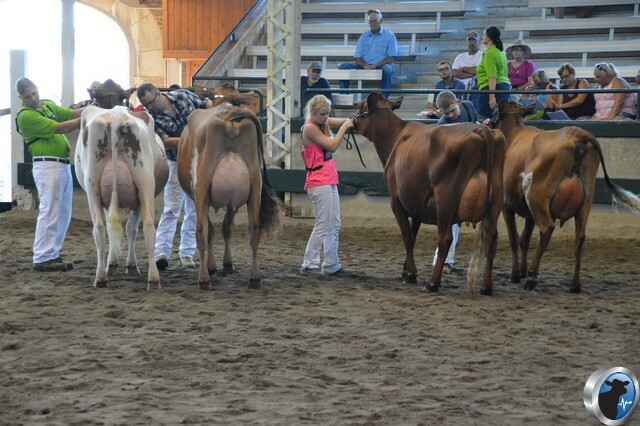 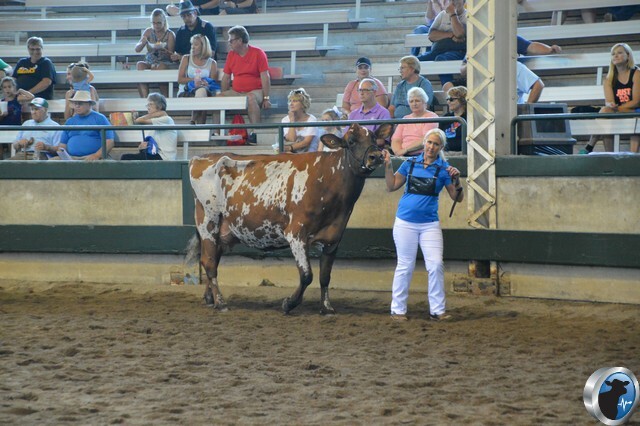 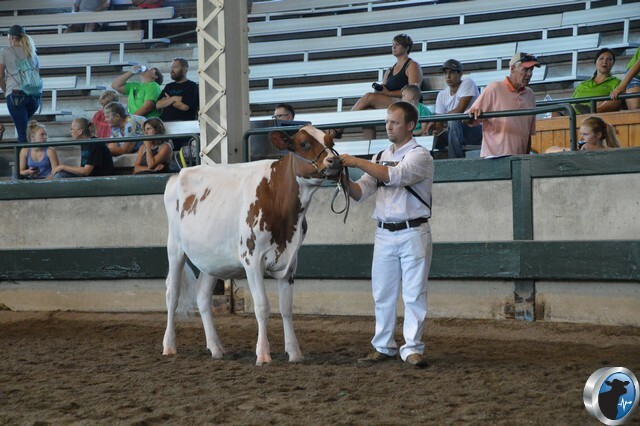 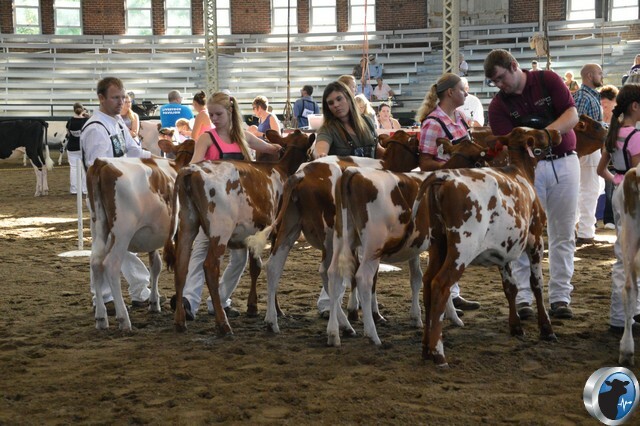 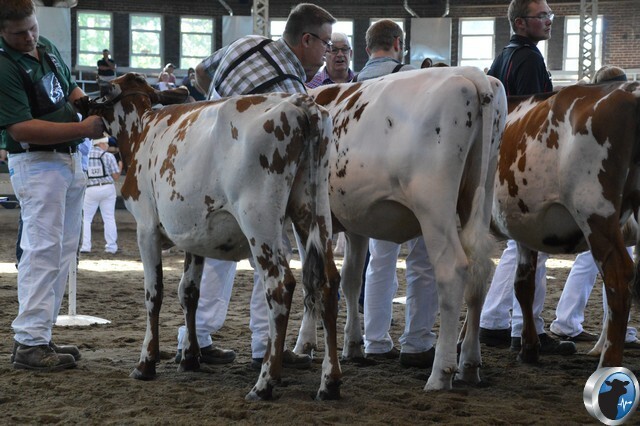 The Ayrshire Show at the Iowa State Fair was held Thursday, August 9th. 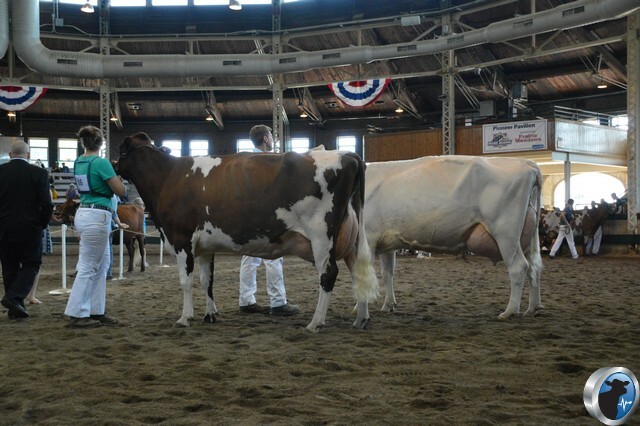 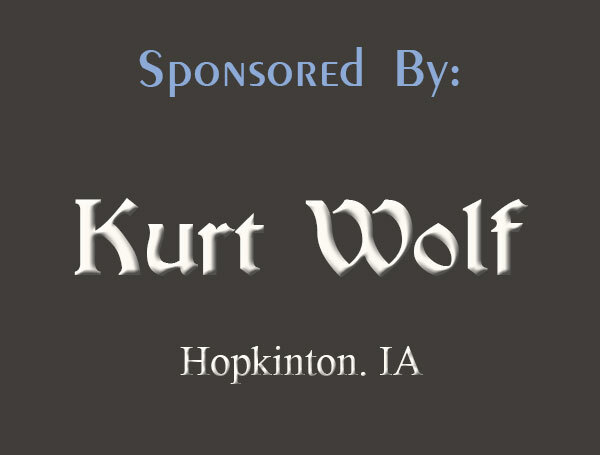 Christopher Studer from Greenfield, QC, served as the judge. 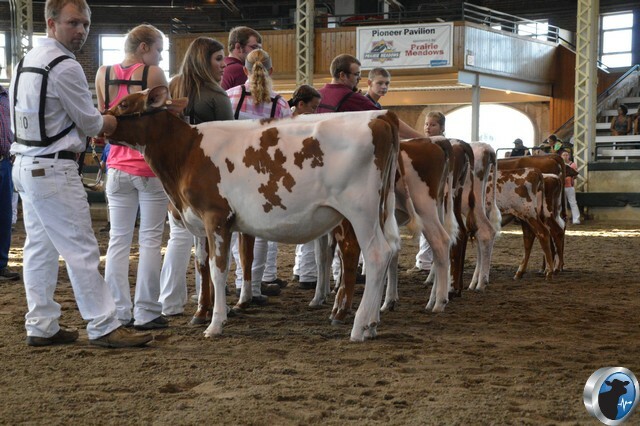 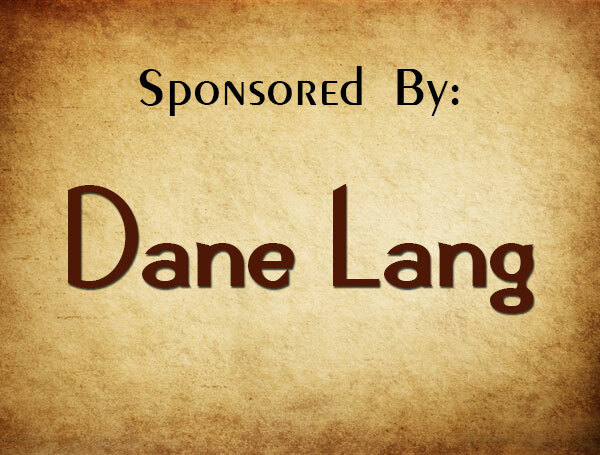 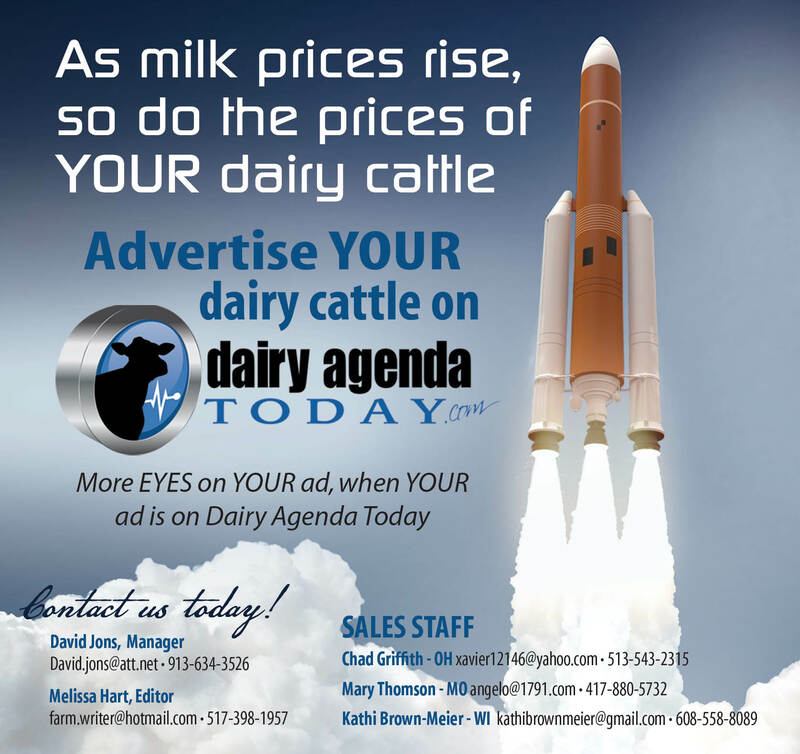 Thank you to our show coverage sponsors of the Ayrshire Show.